Give our office a call today and one of our bed bug experts can be at your home in no time to inspect the infected areas and create the most effective treatment plan possible! A bed bug infestation in your home can be an extremely stressful situation. The good news is our specialists know how to get rid of bed bugs. Our team can inspect your home for bed bugs, recommend treatment options and help prevent the stubborn pests from returning. 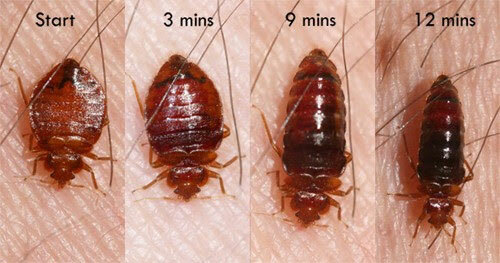 We have certified expertise in bed bug pest controland know all about how to remove bed bugs. All our technicians are certified and have passed background and drug checks to ensure not only a great job but also providing you added safety. The best bed bug treatmentservices require constant learning of effective methods with implementation, and we adhere to that making us the best. Our methods are the best in the industry with optimal results for our customers. 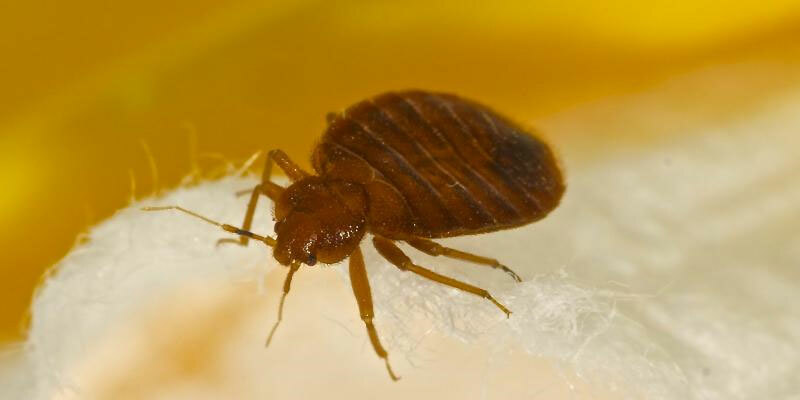 Contact us (306)351 2881 to see how we can help you with bed bug treatment. Bed bugs are small insects that usually thrive in beds as well as other areas where people and animals sleep. Parasitic by nature, these insects feed on either animal or human blood and what is most irritating is that they can easily do it without you noticing! Before you know it, bed bugs are sucking the blood out of you like a thief in the night. While bed bugs are active during night time, they are not completely nocturnal types. Bed bugs are brownish, flattened and small insects that feed on the blood of people and animals. Bed bugs have been around for thousands of years as they are even mentioned in medieval European texts and classical Greek writings back to the age of Aristotle. Adult beg bugs appear similar in size and color to flattened apple seeds when not gorged on blood. They have very thin legs, antennas and wingless. Young bed bugs are similar to their adult counterparts with the exception of being smaller and lighter in color. Adult bedbugs can survive for at least 6 months without a blood feeding. 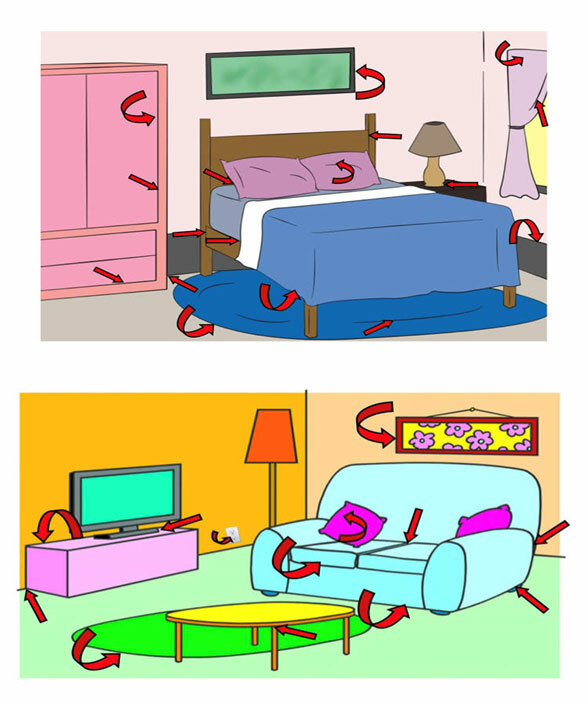 Bedbugs will nest between 2 – 20 feet away from the host’s sleeping location. Bedbugs are attracted to carbon dioxide (which humans breathe out) and prefer humans over any other host! It takes an average of 15 minutes for a bedbug to fully engorge during a blood meal. Bed bugs like the dark, but will feed during the day if the location is dimly lit (movie theater). Unlike other household pests bedbugs get all their water needs from a blood meal. One female can lay up to 12 eggs a day or 500 over her lifespan. She can also lay eggs for a month after a single mating. Bedbugs will travel up to 100 feet for a feeding opportunity but generally live no more than 2 – 20 feet from the feeding site. Bedbugs change color and size as they feed on you. Photos courtesy Whitney Cranshaw, Colorado State University. Remove all linens, mattress covers, and pillows from your home. Take these outside (along with your mattresses) and expose them to direct sunlight for several hours. Wash all contaminated fabrics, including linens, sheets, pillowcases, and duvet covers. Dry clean all fabrics which can’t be washed, including furniture, curtains, and comforters. Remove clothes from closets and dressers and wash them (preferably with warm water wherever possible). Using a powerful vacuum cleaner, thoroughly vacuum your entire home. Be sure to pay particular attention to hard-to-reach places such as baseboards, the backs of drawers, and corners. Bed bugs are an incredibly stubborn pest, and total elimination may not be possible with a single treatment. 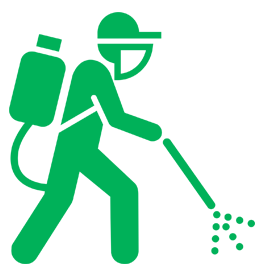 It’s important to follow all of the recommendations provided by your Home Pest Control professional. Depending on the degree of infestation, we may schedule a follow-up visit to determine whether further bed bug treatments are needed.